Visual: Pours dark brownish-red with a huge super foamy lasting head, a thick layer of retention, several steady singular st reams along the perimeter. Finish: soft-biting bitter hops, malty sweet finish. Summary: Brown ale meets extra hops; caramel + hoppy bitterness, pretty good, especially when chilled. 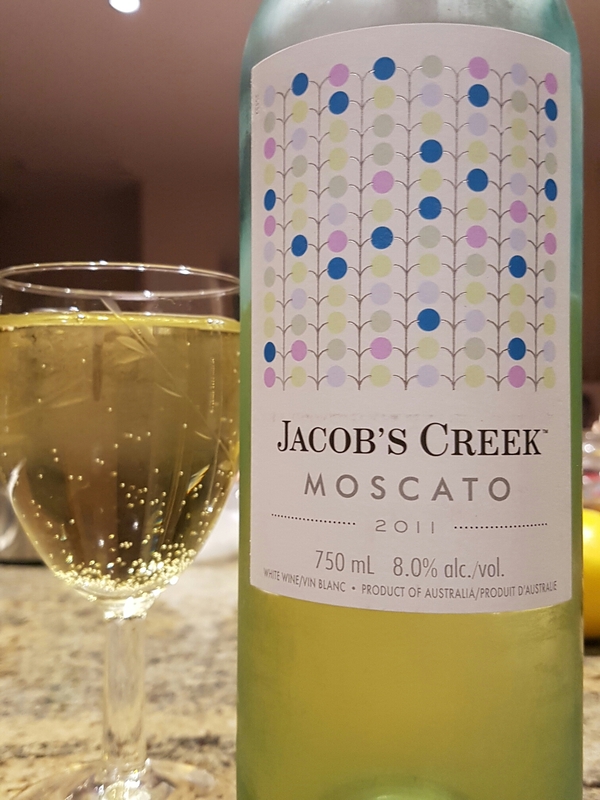 Taste: fruity red apple -> passion fruit/lemon zest/alcohol -> warm/clean fruity finish. Visual: They state the label was inspired by an optometrist’s eye chart; interesting but the effect isn’t really there since the font on the bottom row is not much smaller than the top row, imo. Screw-cap top with high quality labeling everywhere. Pours golden apple juice yellow with minute suspended sedimentation. Mid-palate: (8)-sweetness, (MAIN) red apple, passion fruit, lemon zest, mild alcohol detection (hint) papaya, yellow peach. Taste Profile: sweet fizziness -> strawberry/peach/iced tea -> cloying sweet finish. Tasting notes: Foil-sealed and corked. 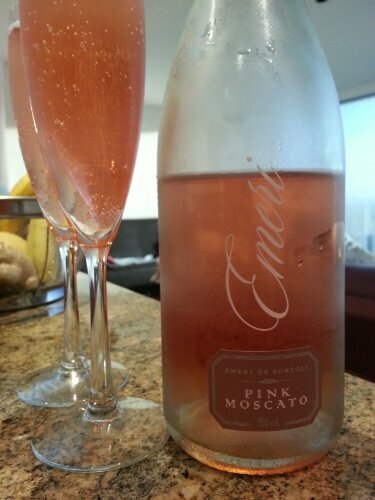 Pours a brilliant pink blush hue with lots of activity, large bubbles, quick dissipating head, lots of activity. Sugary sweet strawberries on the nose. Finish: dense cloying mouthfeel, finishes cloying sweet with thick saliva. Decents flavours and above average drinkability on this one, though not something I would want to try again. “Ivy Blondina Semmler, Oscar’s wife, Ken’s mother and my grandmother, was a wonderfully generous woman who gave us all tremendous support and inspiration. 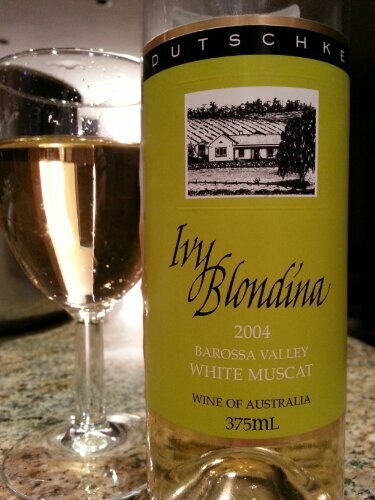 We though it quite fitting that we dedicate this refreshing fruity wine to ‘Ivy Blondina’. 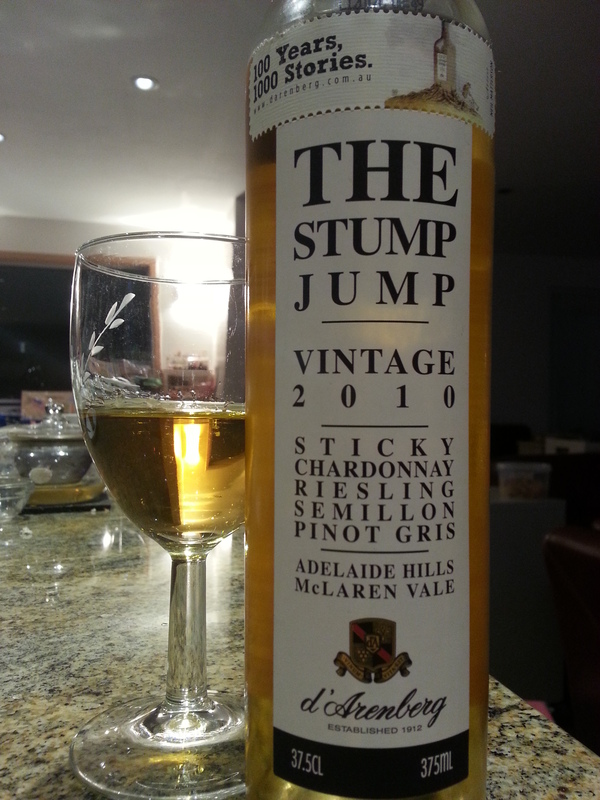 Taste Profile: Deep fruit/sour/sweetness/alcohol -> peach/red apple/pineapple ->alcohol/warmth/clean finish. Tasting notes: pours clear golden light yellow. Strong fruity peach/apricot/lychee aroma on the nose. 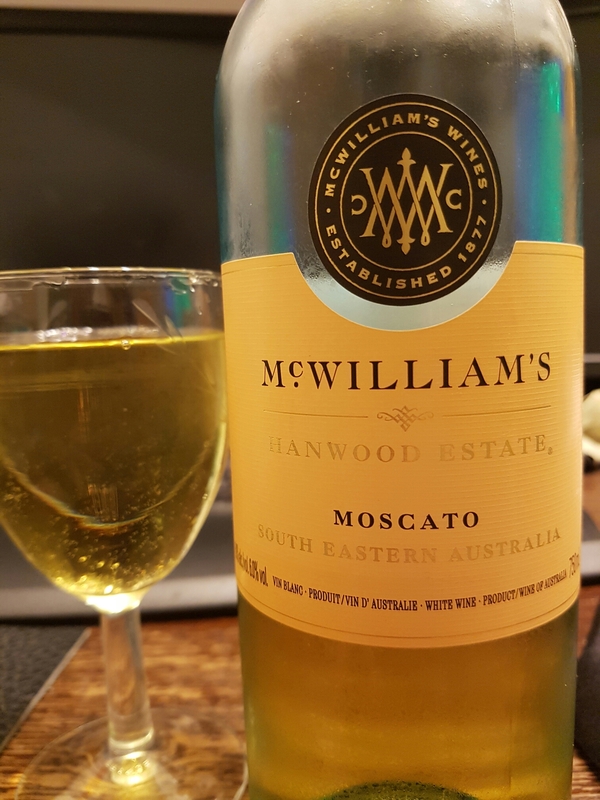 Hits you with a deep fruit, 5/10-sour, tangy acidity up front, 8/10-sweetness mixed with alcohol, fading into peach, red apple, pineapple, ending with more alcohol, mild warming/tongue tingly, mildly sticky, clean finish. Medium complexity, med depth, good transitions, decent carry, quite sippable. Clean and more elegant compared to crappier/basic dessert wines I’ve tried. 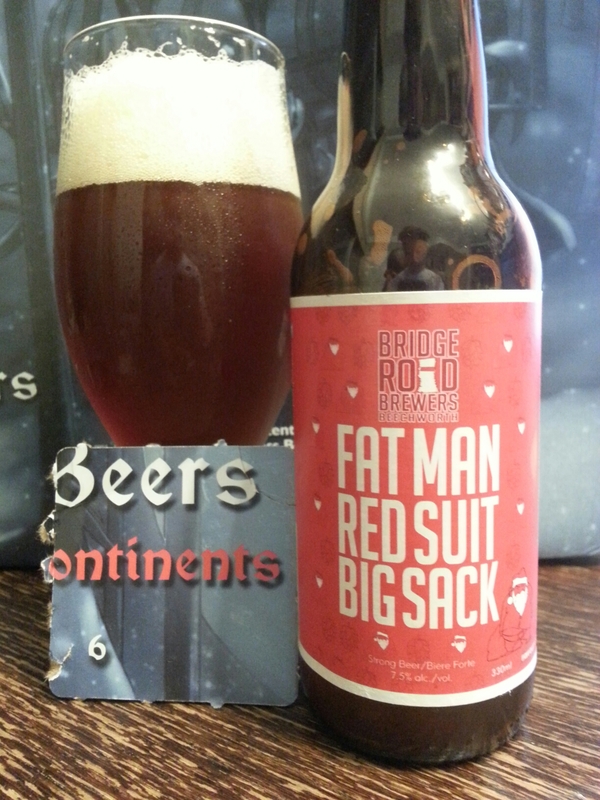 Taste Profile: Dense heavy sugars -> alcohol/tart green apple -> sour puckery finish. Tasting notes: pours light golden yellow with nice clustered effervescent CO2, quickly dissipating head. The typical inviting orchard-fruity Riesling grape on the nose. Drinks with incredible denseness up front, heavy sugars, partially numbing alcohol in the background, transitioning into heavy-tart green apples, puckeriness, hints of lime, ending off-dry and aggressively sour. Low-medium complexity, low-medium depth, okay transitions, average carry. Not that interesting nor refreshing/quenching.